The Friday Show: Wrong Horses, Arrogate’s Place? This week, the Paulick Report looked into a case of mistaken identity at Will Rogers Downs, where a horse ran under the wrong name in a race. This isn't the first time a mistake like that has been discovered. In this edition of The Friday Show, Scott Jagow and Ray Paulick discuss the issue and its possible solutions, as well as the unacceptable response by stewards in some of these cases. 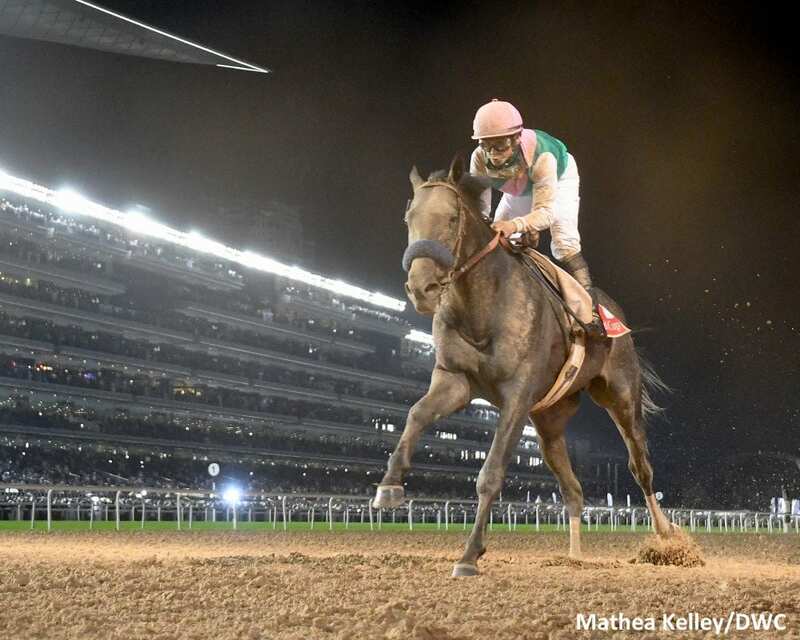 Plus, after his scintillating Dubai World Cup victory, how does Arrogate currently stack up against history? And we'll get some picks for this weekend's two Kentucky Derby prep races. Enjoy the latest edition of The Friday Show. This entry was posted in NL Article, Ray's Paddock, The Friday Show, Videos and tagged arrogate, dubai world cup, Florida Derby, Friday Show, kentucky derby, Kentucky Derby preps, Louisiana Derby, mistaken identity, Ray Paulick, Scott Jagow, Stewards, stewards rulings, The Friday Show, will rogers downs by Paulick Report Staff. Bookmark the permalink.